Another week has rolled over, and I hope you’re all enjoying a relaxed Sunday. However, Monday is around the corner too, and if you’re looking for something to fix your pre-Monday blues, what’s better than some nice games to play, right? 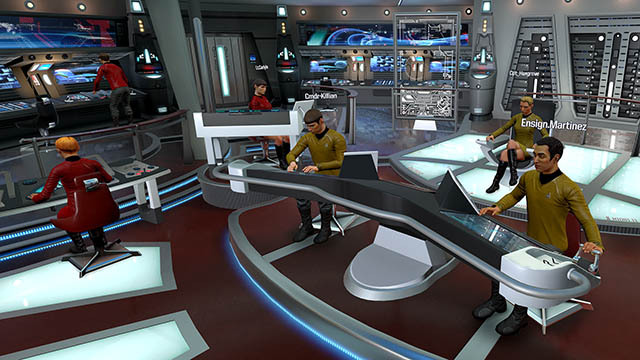 Originally only available for VR, Star Trek: Bridge Crew is now available for people without VR headsets as well. The game puts the players at the heart of U.S.S Aegis, tasked to explore an uncharted system with a heavy Klingon presence in the area posing threats of all kinds. 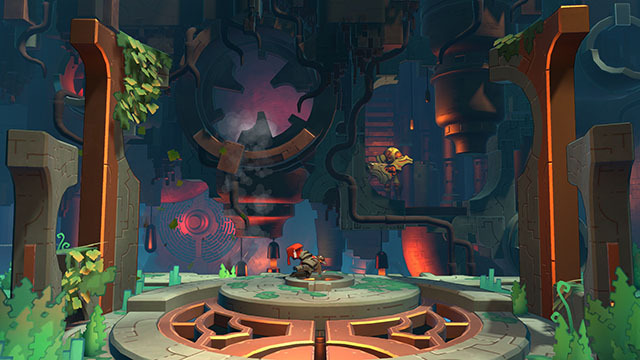 Apart from the single player campaign, players can form teams of up-to 4 members, taking on the roles of the Captain, Engineer, Helm, or Tactical. 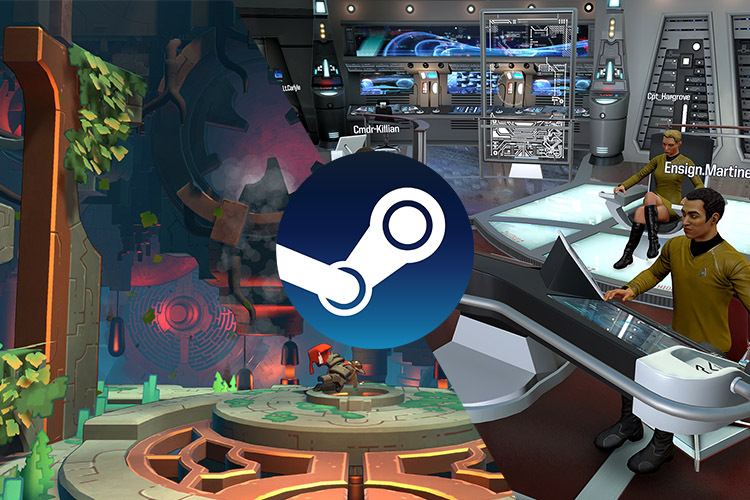 Usually priced at ₹2,999, Star Trek: Bridge Crew is currently available at a 50% discount for just ₹1,499. Players can interact with other species in the planet, befriend them, and destroy the rogue creatures that threaten their existence. The game is usually priced at ₹565, but is currently available for ₹423 with a 25% discount. Dovetail Games — a publisher on Steam, is running discounts on many of its titles on the platform. Train Sim World CSX: Heavy Haul is available at a 50% discount for just ₹424. Train Simulator 2018 is discounted by 50% as well, available for ₹449. Microsoft Flight Simulator X is discounted by a whopping 75%, and is available for a low price of ₹154. Euro Fishing is also getting a price drop of a massive 75% and is available for just ₹141.